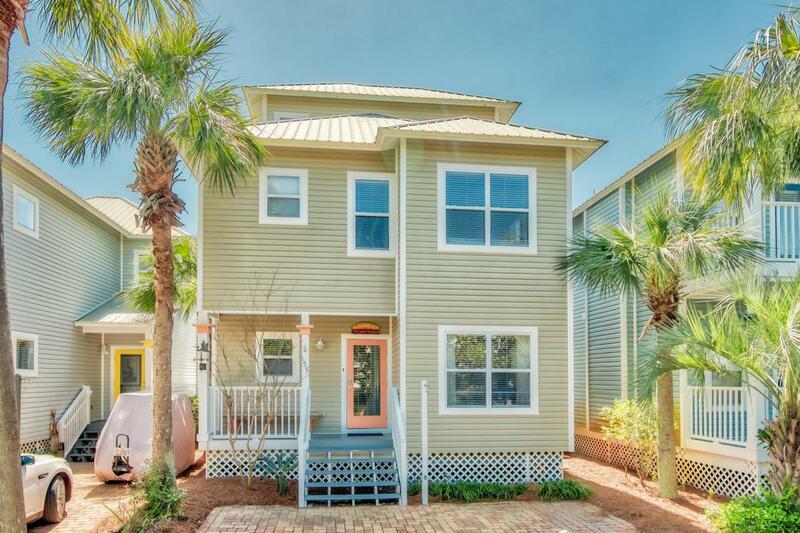 Welcome to Santucket, located in the charming neighborhood of Old Florida Cottages. 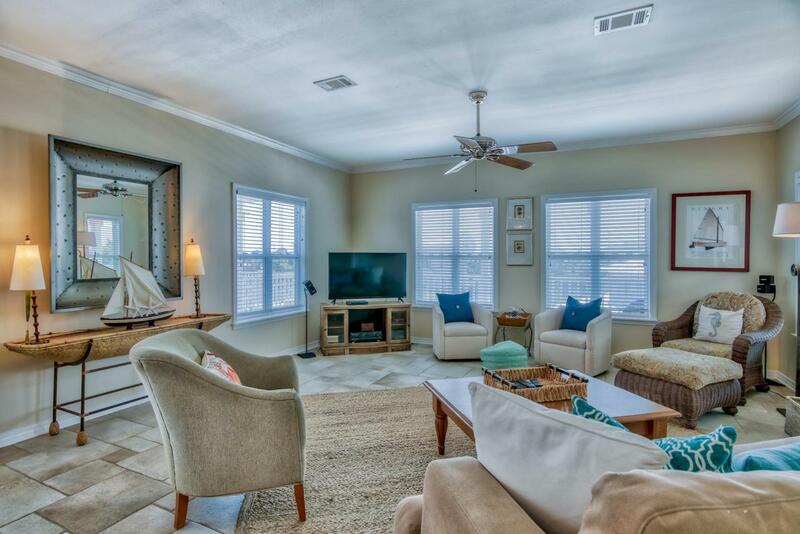 This house is one of the larger ones in the neighborhood with 4 bedrooms and 3 baths, complete with Gulf views from both the second and third floors. 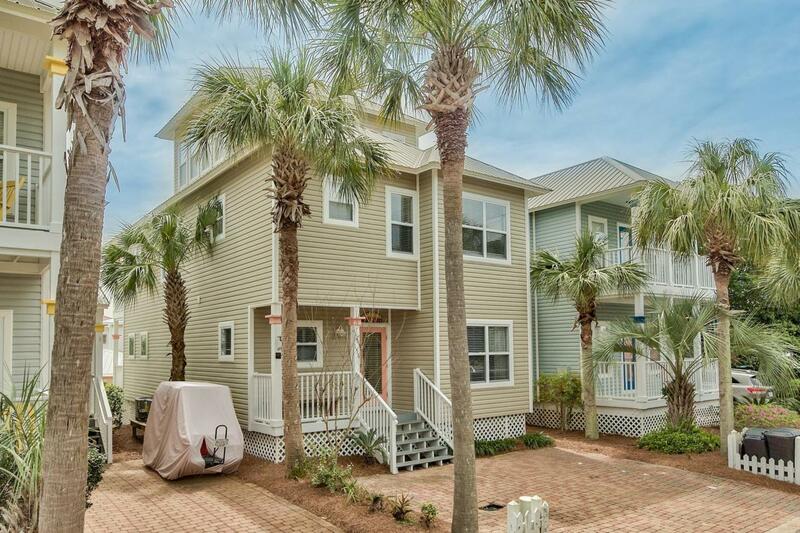 It is located within close proximity to the public beach access and is a good rental property. 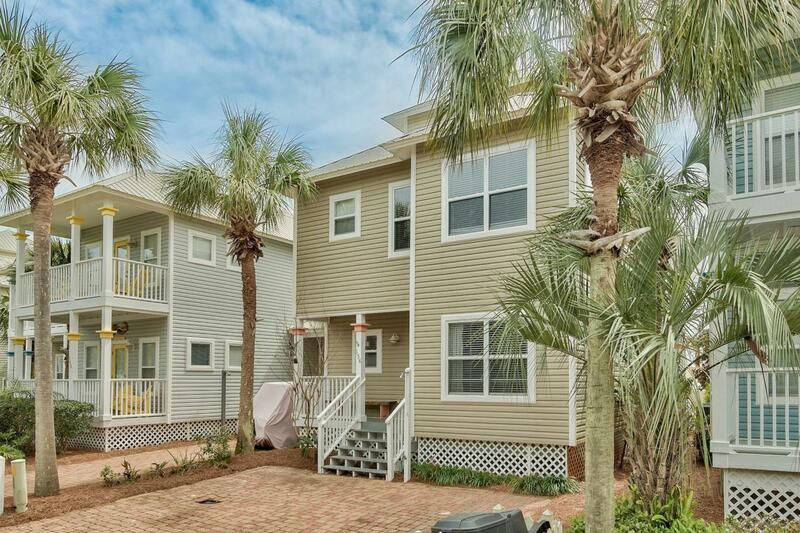 Come sit on the balcony and enjoy the breeze coming off the Gulf!